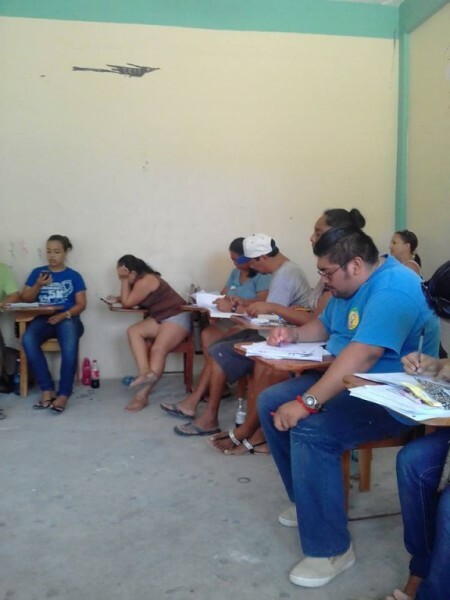 In effort to encourage teachers to complete their Continuous Professional Development (CPD) hours, the Ministry of Education (MOE) has designed numerous workshops for educators across Belize. Each year during the month of August, teachers are required to accumulate 120 CDP hours within a five year period. The objective of these workshops are to improve the quality of the education system, and allow educators to develop themselves professionally. As the sessions are divided into early childhood, primary, and secondary levels, the workshop commenced on Monday, August 1st. 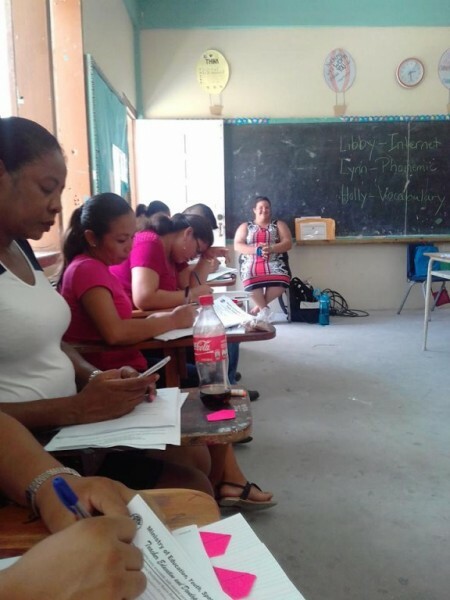 Teachers from San Pedro Town met at San Pedro High School to be trained on oral language development, and in the second week, behavior management strategies for the classroom will be taught. The workshops were created based on the teacher’s needs, while some reflect the needs of the district. Under the mandatory workshop category, educators must participate in a number of programs to improve development strategy planning. Said strategies are then implemented during the new school year. Schools are thus required to organize themselves and create strategies to improve the new school year. Based on data gathered, teachers will apply what is necessary. MOE did not need to hire facilitators from abroad to conduct the workshop sessions, as local educators took the initiative to spearhead all sessions. The workshop is expected to end on Friday, August 12th.